Prague is a paradise for all you lovers of art, especially classical. Performances ranging from opera, ballet and classical music concerts almost every day can be found at the corners of this country. There are three opera house featuring a series of these great works. All three have a magnificent building and the unique architecture and interesting. Built in 1888 with a building that is so beautiful ornaments. It lies just off the Wenceslas Square. Featured performances are always changing every night. Collection of most of the opera's famous works of Mozart, Verdi, Puccini, and Bizet. 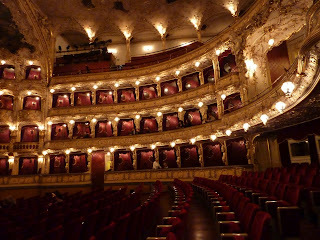 When Christmas came, Prague State Opera hold performances of classical music concerts. 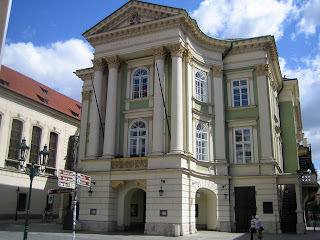 The building has stood since 1783 and the majestic mentioned as one of the most beautiful and historic theaters in Europe. Theaters are not separated from the name of the classical musician Wolfgang Amadeus Mozart in 1787 for the first time conducting an orchestra that plays the work entitled Don Giovanni. Not to forget, including classical ballet Onegin Tchaikovsky. 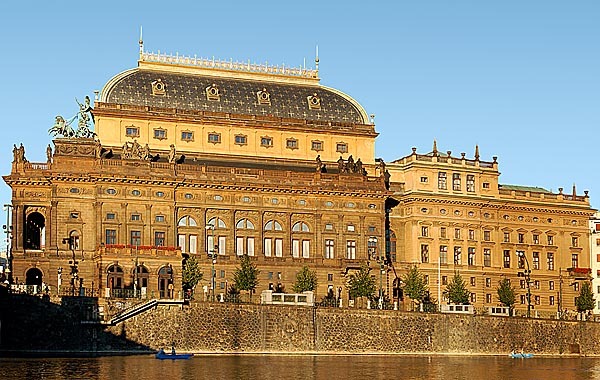 For Czech society, the National Theater is one of the most important cultural institutions in Prague. Keberadannya has contributed to the development of the Czech language, Czech music and art its role. 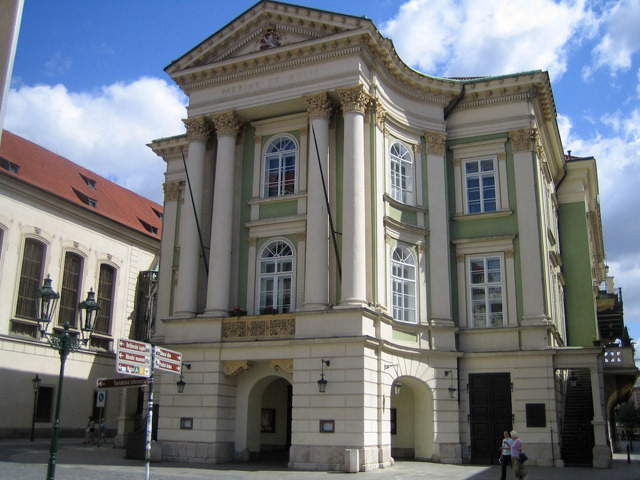 This artistic tradition continues with a diverse collection of Czech opera and ballet, and concert performances. National Theatre was built between the years 1868-1881. 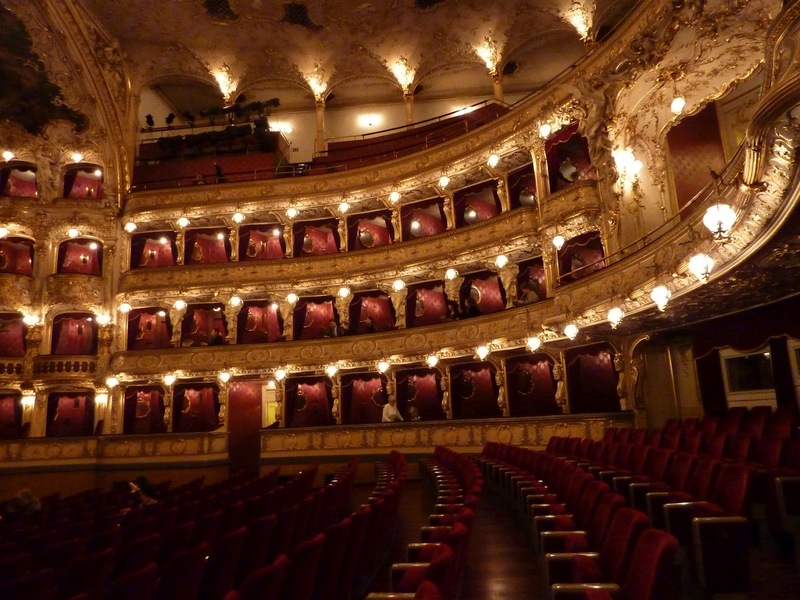 Perfected your visit to Prague by witness firsthand the performing arts of the leading artists whose work has worldwide.